Two patented concepts that enable more power to be harnessed from the flow. Compact design for a quick, simple deployment. Option to easily relocate the device as it is not permanently fixed. Optimised safety features for the ecosystem and operators. Easy-access platform, allowing year-round O&M procedures. Quick and very cost-effective blade replacement and repair. 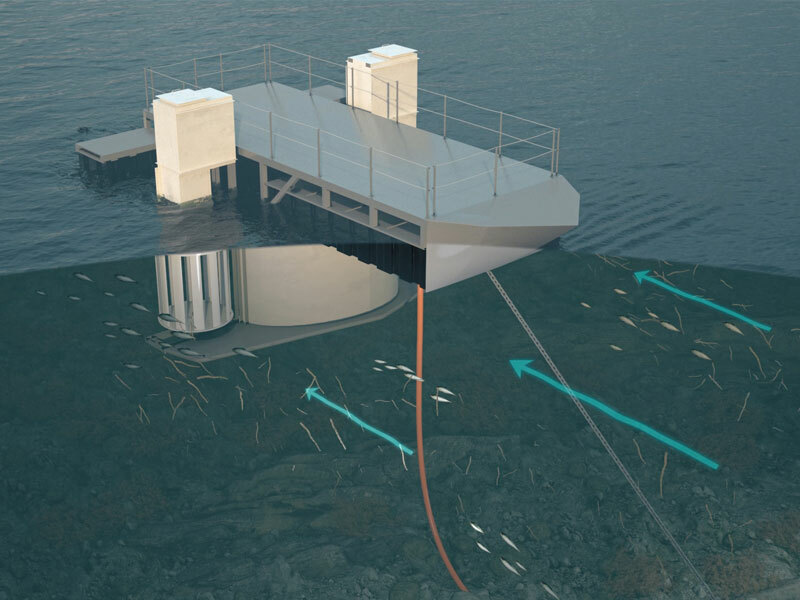 Ability to raise turbines from the access platform without removing the device. Remote monitoring for live performance and power generation data. The DesignPro Renewables hydrokinetic turbine harnesses the kinetic energy from flowing water found in rivers and estuaries. The unique concept of our device exploits the natural phenomenon that occurs when flowing water comes into contact with an object or obstruction. By using such an obstacle as part of our design, water is compressed and accelerates as it is diverted out and around the bluff body. Our patented ‘Dual Cam Blade Pitch Control’ system means that when this accelerated flow hits our turbine blades they are harnessing as much power as possible out of the water. The combination of both these unique elements results in higher power generation from the same flow of water and all without the need for any height differential or ‘head’ of water which is what is relied on in traditional hydropower. 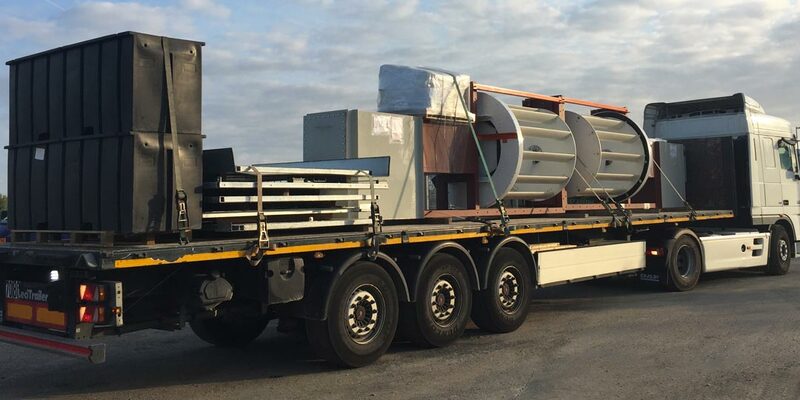 Our devices are ideally suited to directly displace diesel generators in areas where there is a suitable water resource. 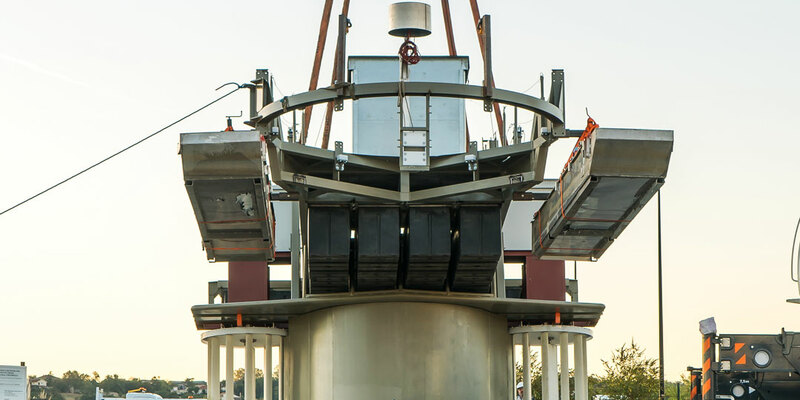 Moving to a hydrokinetic solution means cleaner, predictable energy reducing the harmful effects of diesel generation such as smoke, noise and CO2. Certain projects and applications require a hybrid mix of various renewable energy technologies, each adding its own value and strength, in order to deliver the most effective overall solution. Larger projects and funded consortium projects are great examples of where this use case arises. Our device offers an excellent ‘hydrokinetic’ branch to these Hybrid approaches. The need to transition to renewable energy sources affects us all including large industry players, privately owned companies and government bodies. For these use cases, larger energy requirements can be solved by deploying ‘arrays’ of our devices meaning key industries such as aquaculture can position themselves as leaders of this essential transition. Remote locations which are grid-poor or completely off-grid often have limited options for securing a reliable and climate friendly source of energy. Provided there is a suitable water resource nearby, our device can provide predictable, steady power giving local end users independence and increasing their quality of life with an overall positive societal impact. 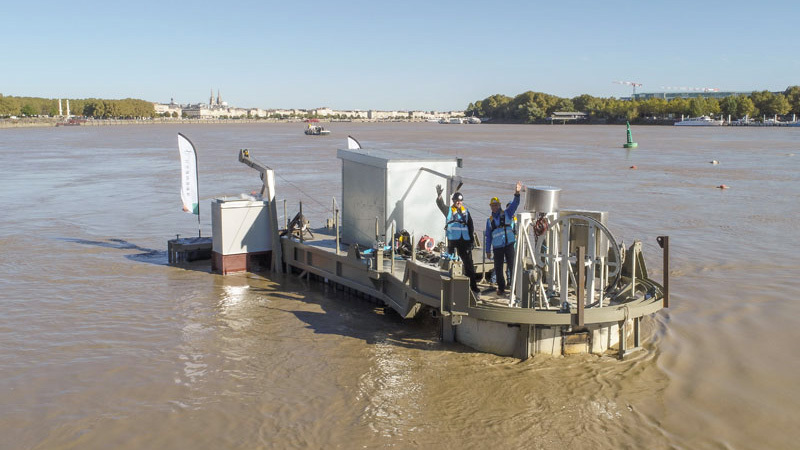 In September 2018, DesignPro Renewables successfully deployed a 25kW hydrokinetic turbine at SEENEOH in Bordeaux, France. 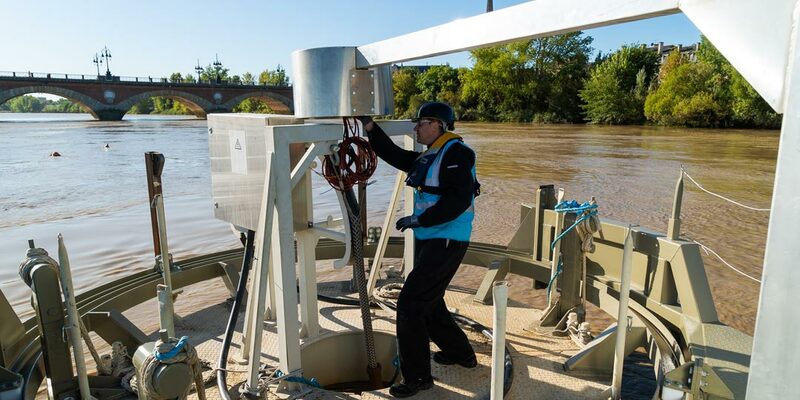 This device will undergo extensive operational and environmental testing and power curves will be verified by the internationally recognised Bureau Veritas standard. 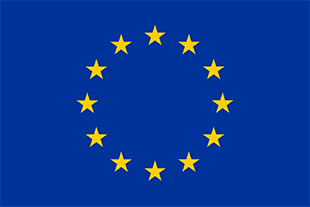 We are currently exploring larger pilot projects for the next stage of our development. If you have any deployment, site or project opportunities please do not hesitate to get in touch.